Connecticut River walleye fishing rules are set by New Hampshire. 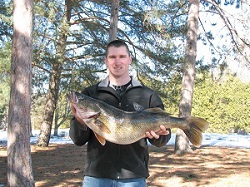 No walleye between 16 and 18 inches may be kept and the daily limit is four fish, of which only one may be longer than 18 inches. 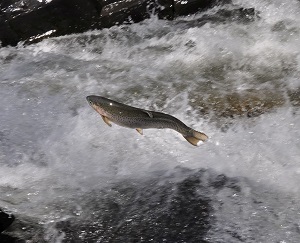 Anglers are encouraged to read about current fishing regulations in the 2018 Vermont Fishing Guide & Regulations available free from any Vermont license agent. 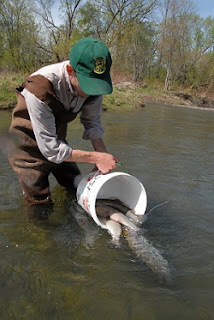 To purchase a fishing license or learn more about fishing in Vermont, visit www.vtfishandwildlife.com.